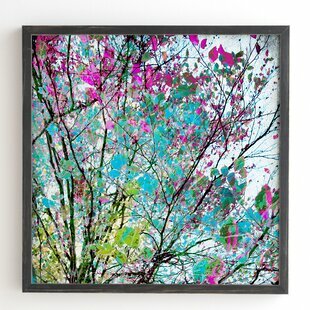 "All Shook Up I" By Albena Hristova, Giclee Print on Gallery Wrap Canvas. " 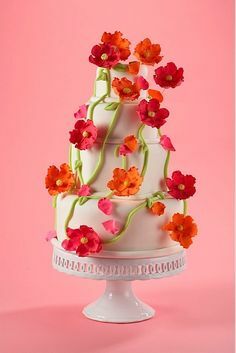 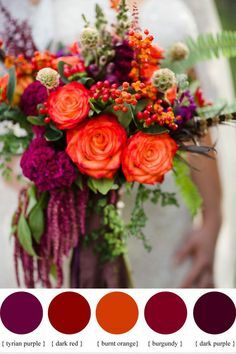 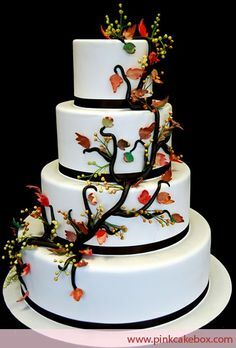 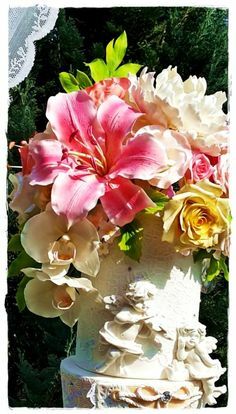 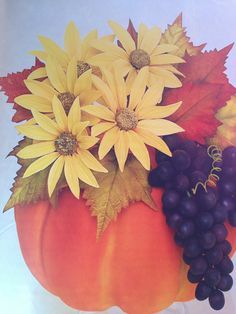 October is almost over and we haven't posted any fall wedding cakes yet!This 4 tier round cake includes cascading leaves and branches. 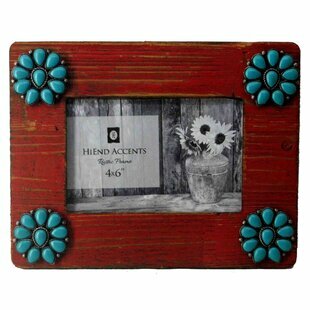 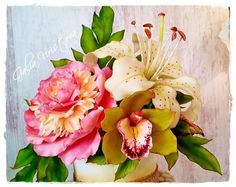 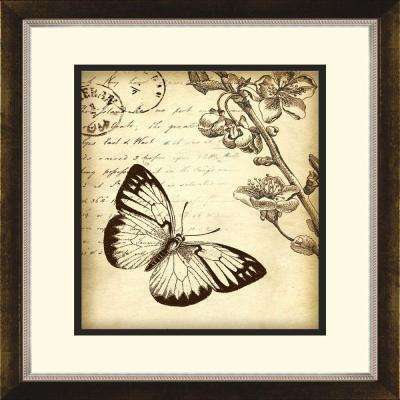 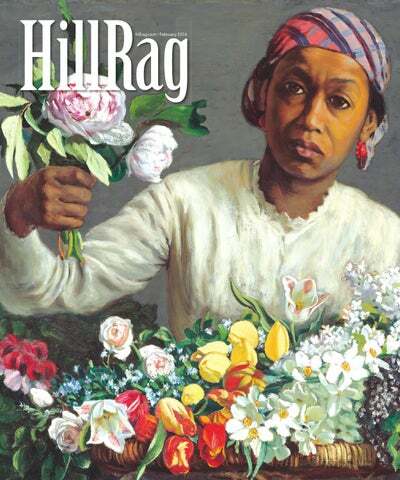 "All Shook Up II" By Albena Hristova, Giclee Print on Gallery Wrap Canvas. " 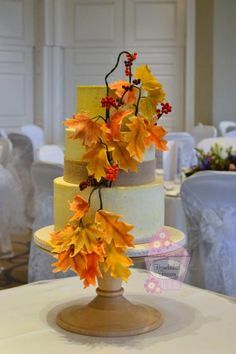 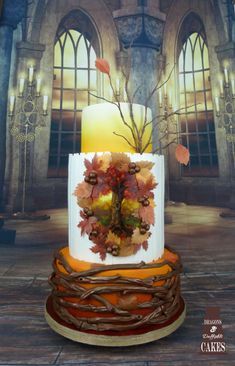 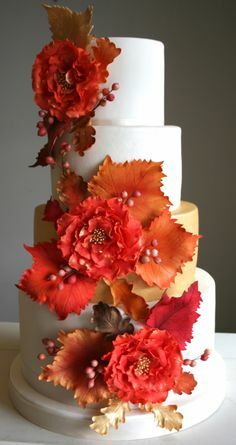 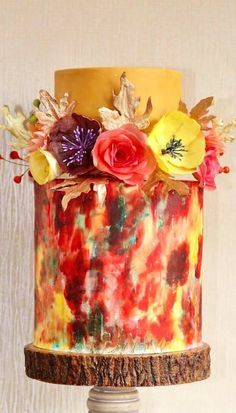 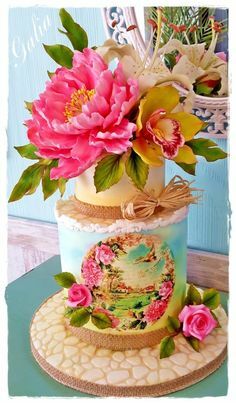 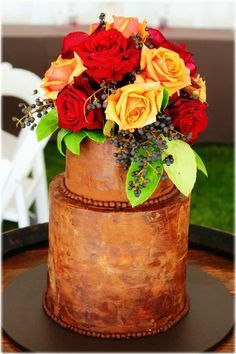 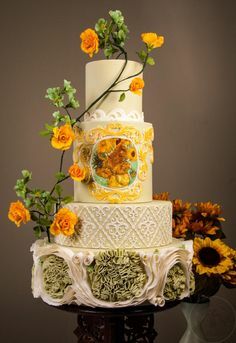 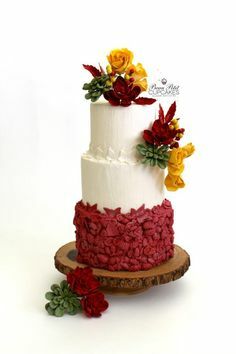 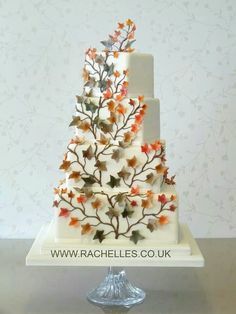 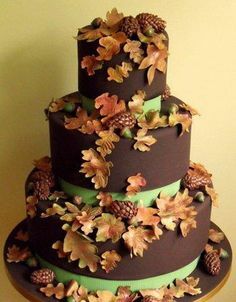 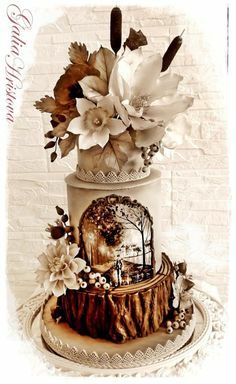 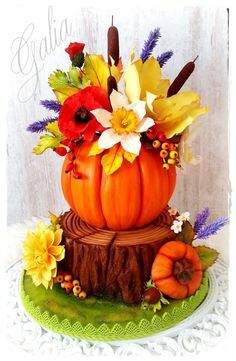 Fall Wedding Cake with sugar leaves, pine cones and acorns. 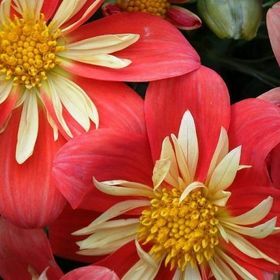 "Roller Coaster I On White" By Albena Hristova, Giclee on Gallery Wrap Canvas. "